Northeast’s Original Taproom meets Northeast’s landmark diner. 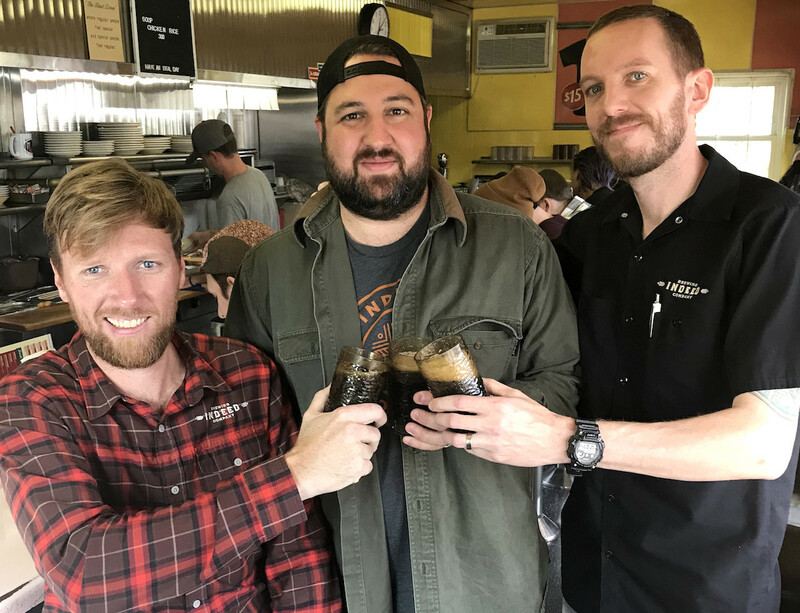 A few months back, we brewed a classic style root beer for our dear friends at Ideal Diner and voila! Ideal Root Beer was born. It was our first time brewing a non-alcoholic beverage through our system and it turned out pretty dang tasty. 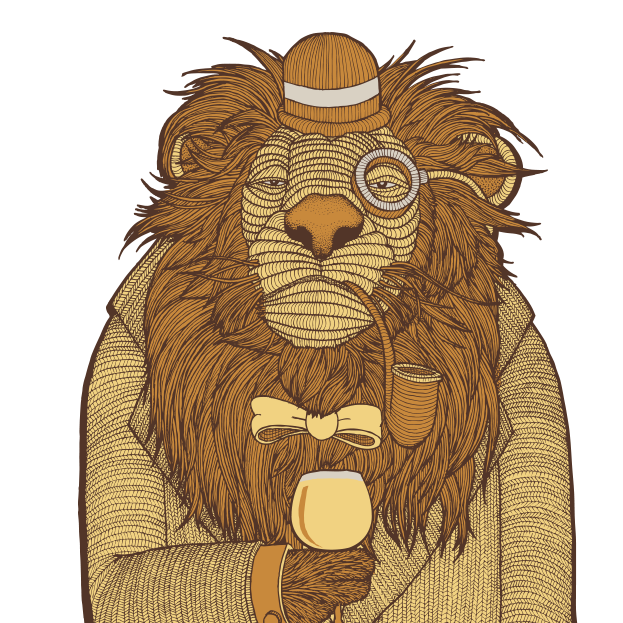 We chatted with one of our co-owners, Tom Whisenand, multimedia producer, Andy Kiekhafer, and brewer, Jon Eager, to get to the “root” of this collaboration. How did this collaboration with Ideal Diner come around? Tell me about the root beer brewing process and what ingredients are used. Pretty sweet logo. What was going through your mind when creating the visuals for this collaboration? What is the relationship with Indeed Brewing and Ideal Diner? Do you think it's important for local businesses to collaborate together? Okay so the real question is...what's your favorite dish from Ideal Diner? And there you have it. The love of diner food really does bring us all together. 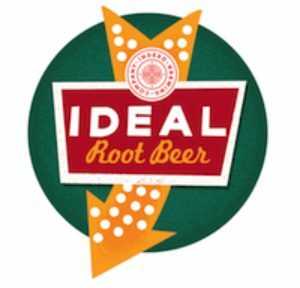 Head into Ideal Diner to try the Ideal Root Beer or swing into our taproom for a taste! Cheers!